By converting their single-storey home into a two-storey, this family succeeded in doubling the available living space within their property, a project that is no small feat. This was a great renovation as it not only transformed the top floor of the house, but it significantly improved upon the layout of the ground floor. Our client was looking for a solution to their cramped ground floor layout, and a new living space was the perfect solution. We added a loft staircase to the floor plan, so they could access their new loft conversion. This neglected space we transformed into two double bedrooms for the children, plus a shared bathroom. Giving the younger members of the household a haven to escape to. What's more, the remaining loft floor area we put to good use and created extra storage spaces. 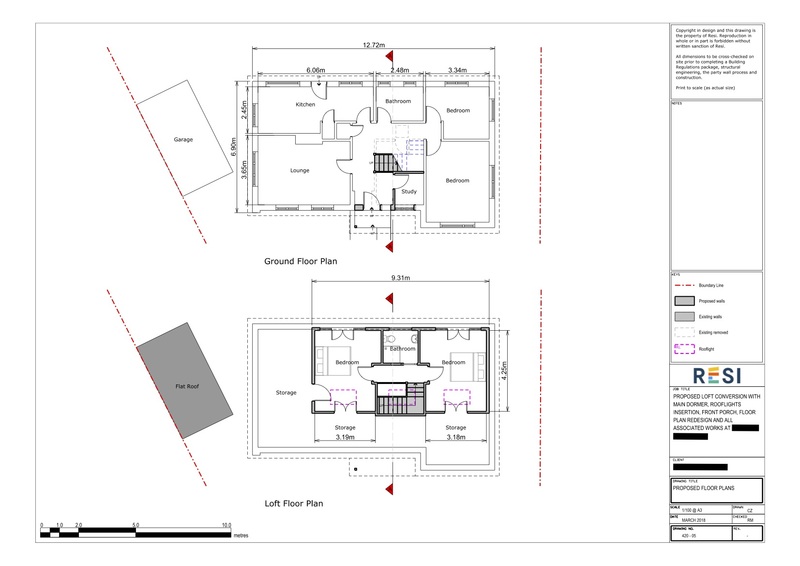 Various ideas were put forward for how to open up the ground floor layout, and with the the client, we decided that the most effective redesign would be replacing the third bedroom with a smaller study. This meant that the extra space could be used to fit the loft staircase and open up the hallway, and was no loss regarding bedrooms as two more were added during the loft conversion. As planned, this conversion also included a bathroom and ample storage space. 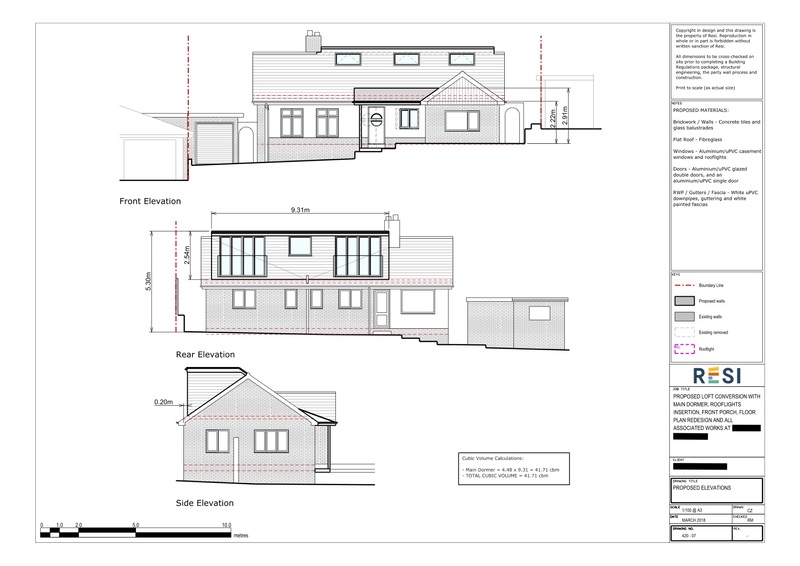 Overall, this project was a perfect example of how best to maximise space within a property.